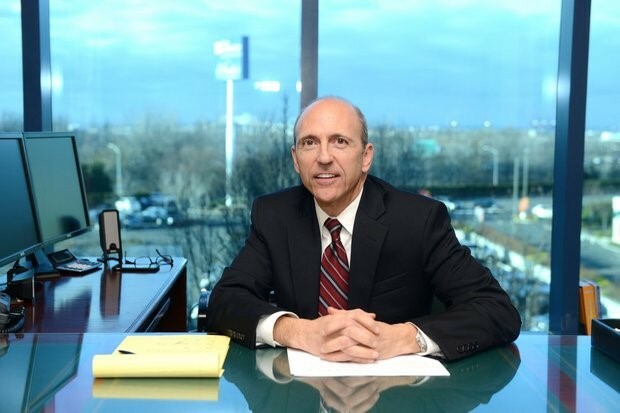 STATEN ISLAND, N.Y. – Joseph R. Marchese, founder and president of Financial Planning Concepts of America in Travis, has dedicated his time and career to serving the Staten Island community. The best of part of his job is "listening to the stories clients share about what they plan to do in retirement," he said. MaryLee Montalvo of MLM Public Relations nominated Marchese for the award, saying he "puts his clients' interests before his own, even if it doesn't mean the best return for him." "I think Mr. Marchese goes beyond just securing, financially, the future for his clients," said Montalvo. "But looks to know what is important to them and how he can help make it happen." Community involvement: YMCA of Staten Island board member; past president and member of the Rotary Club of Staten Island; past treasurer and past member of the Staten Island Children's Museum; assistant governor for Rotary District 7230; past member of the board of directors of the Alzheimer's Foundation of Staten Island; member of fundraising committees for the Staten Island Historical Society, Snug Harbor Cultural Center and the Eger home rehabilitation center. Goals include: Raising my son to be an outstanding young man. The most difficult part of the job: Helping clients work through stock market declines. The quality I like best about myself: Persistence. I am really good at: Skiing. I admire: Parents who try to instill traditional American values in their children despite tremendous pressure from television and other media programming that, whether intentional or not, is undermining their best efforts. Something I wish you asked me: Something about my parents. And my answer! : How incredibly grateful I am for the sacrifices they made for me and my two sisters.